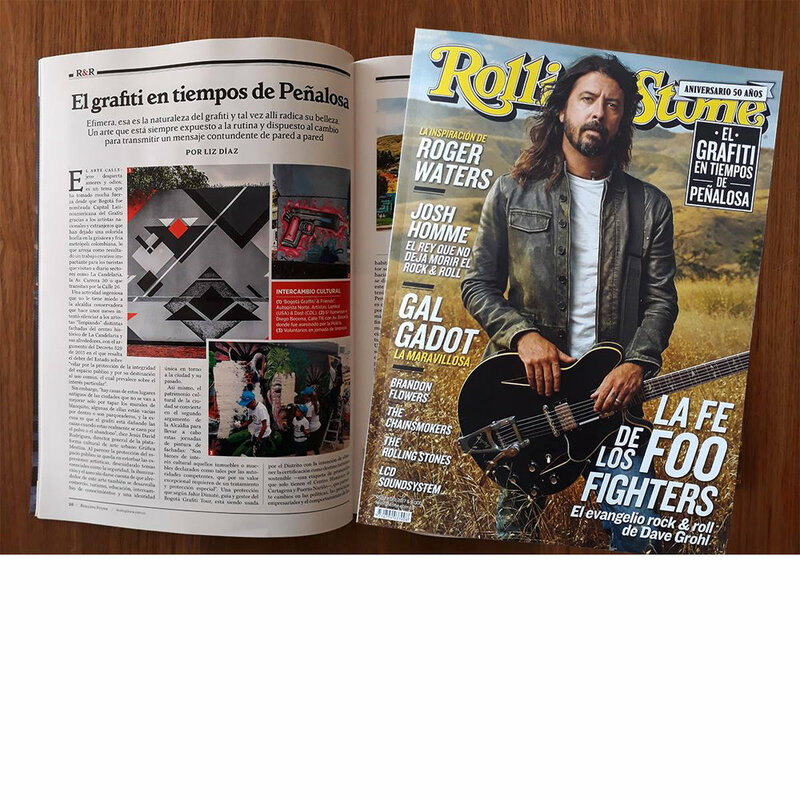 Rolling Stone Colombia writes about Bogotá, Latin America's graffiti capital. The printed version features the mural DAST and I did for Bogotá Graffiti's Bogotá Graffiti and Friends collaboration project. Read the digital feature here.